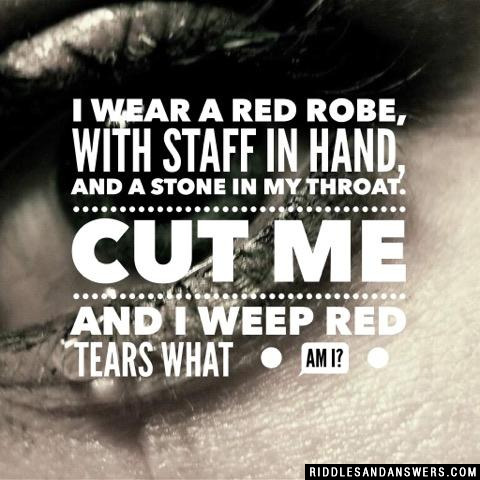 Here at Riddles and Answers, we have a wide variety of red riddles. 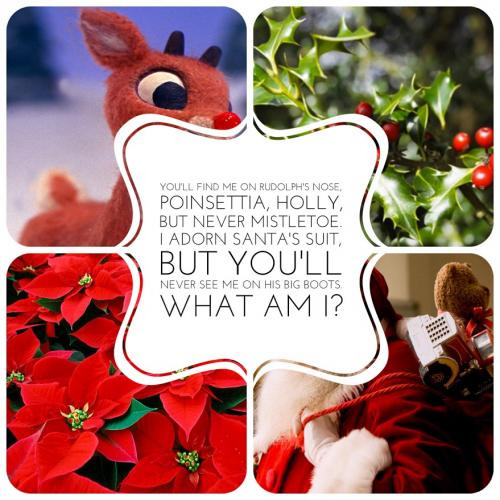 We have collected riddles ranging from red riddles for kids to tougher red riddles that are a bit more challenging. No matter what type of red riddles you are looking for, youve come to the right place. Whats black and white and red all over? A newspaper! ...clever, right? These red riddles are definitely great for challenging and teaching kids that learning can definitely be fun. Wed love it if you use and share our riddles. The best way to do so is by accessing them from our site and please be careful not to republish any of our content without permission. What's small red and goes up and down? Because it saw the other one changing! I look blue but am red. 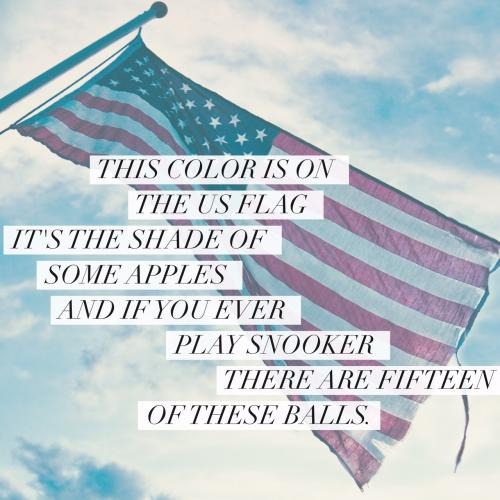 Can you come up with a cool, funny or clever Red Riddles of your own? Post it below (without the answer) to see if you can stump our users.